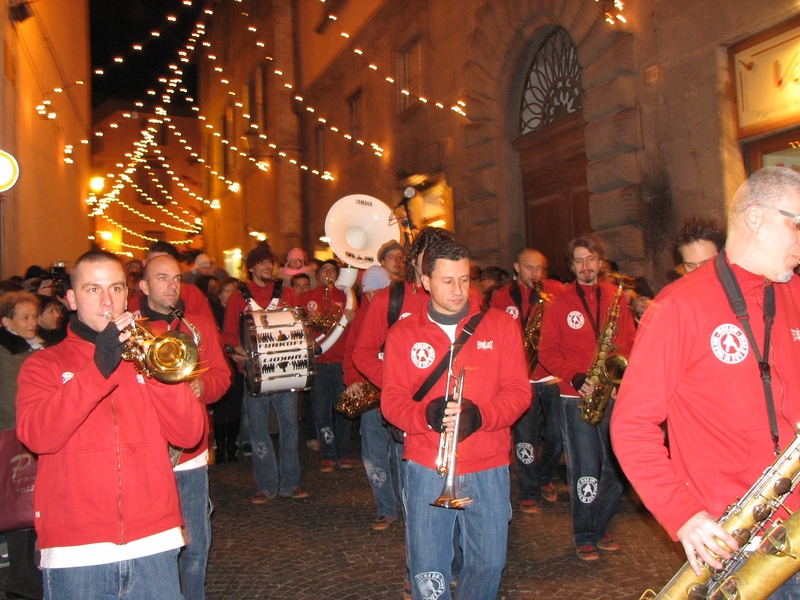 Like scrappy, bebopping Pied Pipers, Perugia’s popular street band Funk Off gets this party started with a nightly parade that snakes through Orvieto’s narrow and ancient cobblestone alleyways. Music lovers, young and old, scamper and skip behind these energetic hipsters as their infectious beat draws more and more followers along the route. The bluesy procession ends with an impromptu jam session in the Piazza della Repubblica, where you’ll find you can’t help but tap your feet, move your body and smile: It’s Umbria Jazz Winter and “baby, it’s cold outside”. The international flavor and welcoming spirit amidst the holiday lights and chilly, frigid temperatures creates a unique atmosphere that makes this festival something special. For five nights, starting from December 28 to January 1, Jazz fans flock from all over Italy and beyond to partake in the music and brotherhood for which this festival has become world renowned. The old year goes out with a bang! 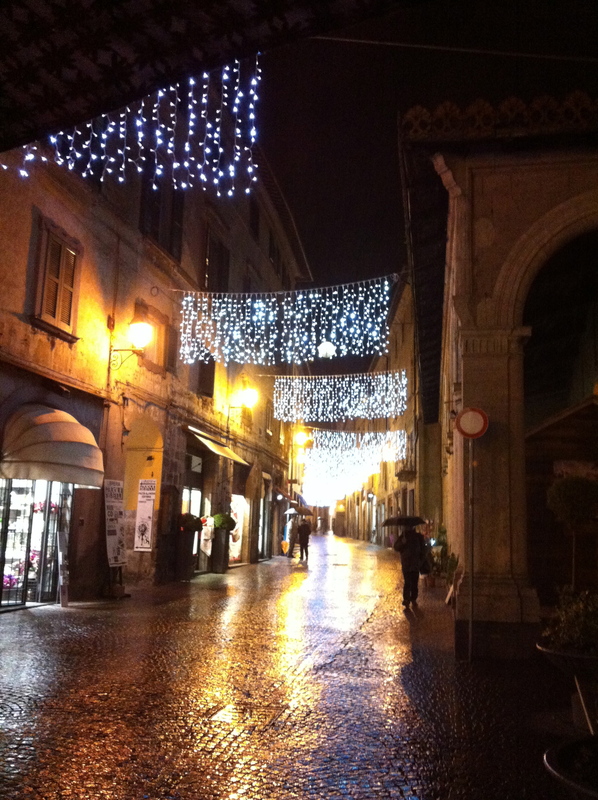 Capodanno is celebrated with concerts and spontaneous jam sessions all over town. Ring in the New Year with fireworks and lots of reveling in the streets. 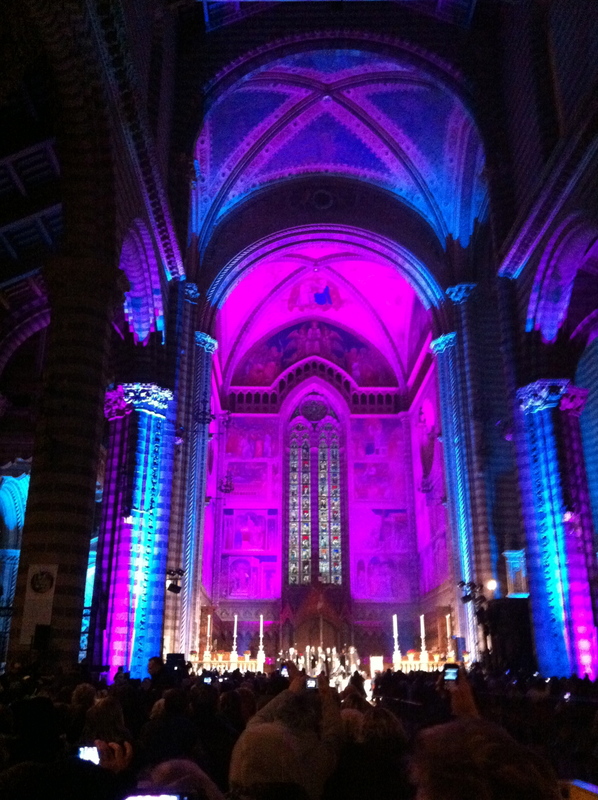 On New Year’s Day arrive at the famous Duomo early to secure your spot for the first Mass of the year. Inside this majestic Cathedral you’ll witness something you don’t see every day; hymns sung at a Roman Catholic “Mass for Peace and Gospel” by Dr. Bobby Jones and the Nashville Gospel Super Choir. Hold onto your seats because this joint will be jumpin’!